Every adult needs a will, but few people like to think about preparing one. It is not nice being reminded that we are mortal, but we are. We can’t control the fact that someday our lives will end, but we can control what happens after our demise by preparing a legally sound will. For some people, that’s a simple and straightforward matter than most lawyers can handle, but for many it is a little more complicated and a will attorney is the best option to make sure your last will and testament is comprehensive and will stand up to any challenge. If you are estranged from any member of your family. It happens. Many families have difficulties, and as the old saying goes, where there’s a will, there’s a relative. If you are a parent leaving your children different legacies or are in a situation where one of your children might be unpleasantly surprised by your wishes, you will need to have your will drafted with this in mind. If you have step-children, either in the eyes of the law or less formally, you will want to be very sure to draft your will to avoid conflict between children who may be viewed differently by the courts. Similarly, if you want to leave a particular legacy to a niece, nephew or godchild, that can provoke a challenge by either your children or others in the family who are not being singled out. If you are not leaving your estate to members of your family. Many people choose to donate their assets to a charity after their demise, and this can upset family members. If you have a business that someone else might try to claim a share in, whether or not their claim has merit, it is best to ensure your will is written to protect your business legacy. If you have an ex lurking out there, whether or not you were legally married or divorced, it is worthwhile to get expert advice on who might be able to claim to be entitled to a share of your estate. If you have significant health problems, a specialist attorney can help ensure your will is prepared to resist any claims that you were not of sound mind or were under duress when it was drafted. 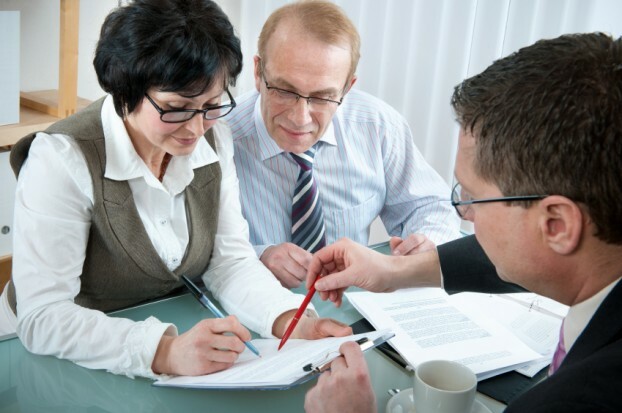 There are many, many situations when it makes sense to hire a specialist will attorney to make sure your estate is handled in the way you wish it to be. Don’t forget that you can change and alter your will if you wish to do so. In fact, you should review your will every few years and make sure you are still happy with it. Some life changes such as marriage or divorce and adding a child to your family also mean you need to update your will.